Our team of appraisers focus on their own geographical locations so they become experts. When they arrive at your property, they already know the value of homes and land in your area. Be it an appraisal for a home, cottage, vacant land or waterfront property, a Rivington appraiser can provide you with accurate information, in as much detail as you need. We understand the importance of securing your investment. We give lenders and buyers peace of mind knowing their property has been assessed and valued at current market rates. 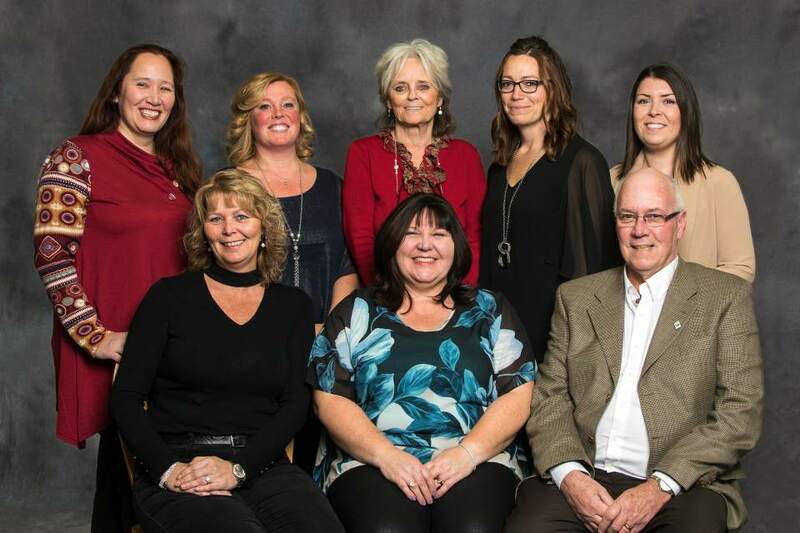 All of our appraisers are certified with or Candidates working toward designations with either the Appraisal Institute of Canada (AIC) or the Canadian National Association of Real Estate Appraisers (CNAREA). Why does this matter? This means all of our appraisers are professionally educated and held responsible by a higher governing body that insist they conform to a code of conduct.